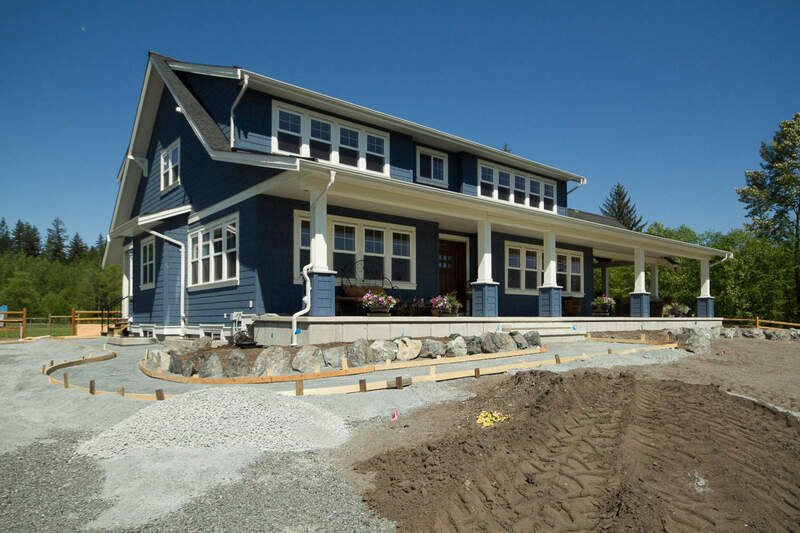 The project is a custom two storey home with basement, a detached triple garage with farmhand suite and a barn. 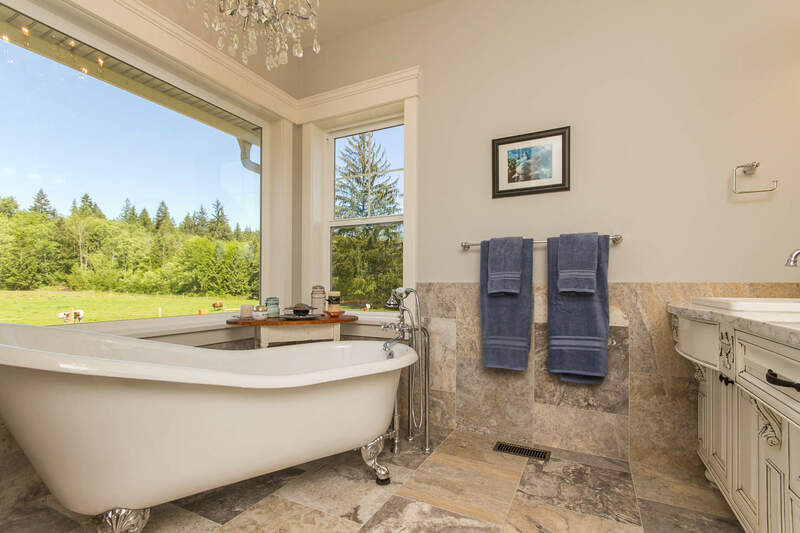 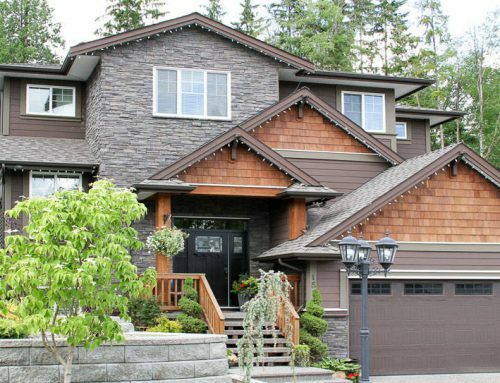 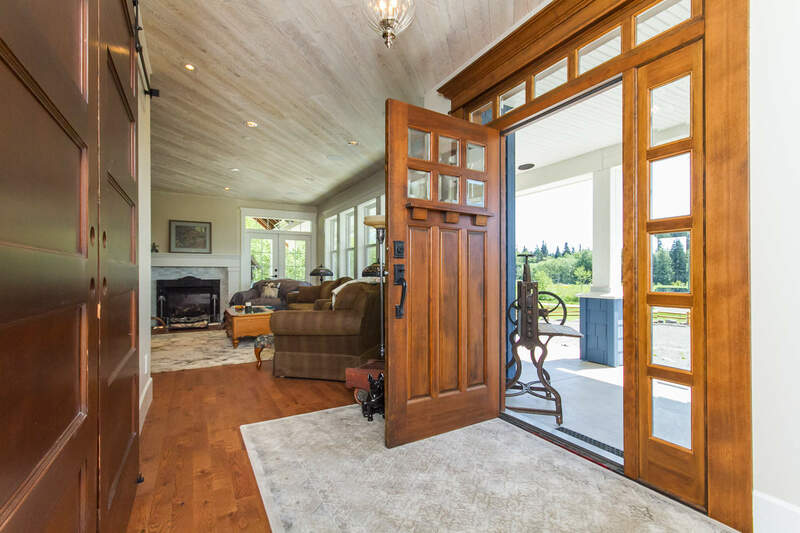 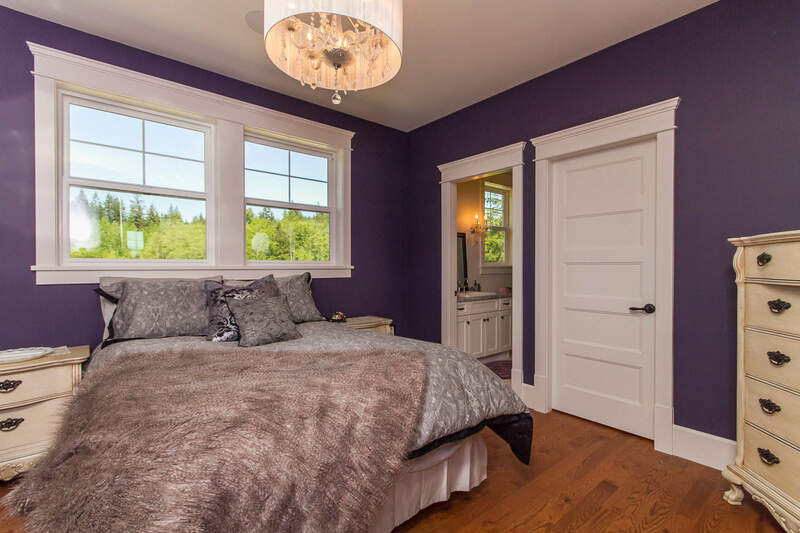 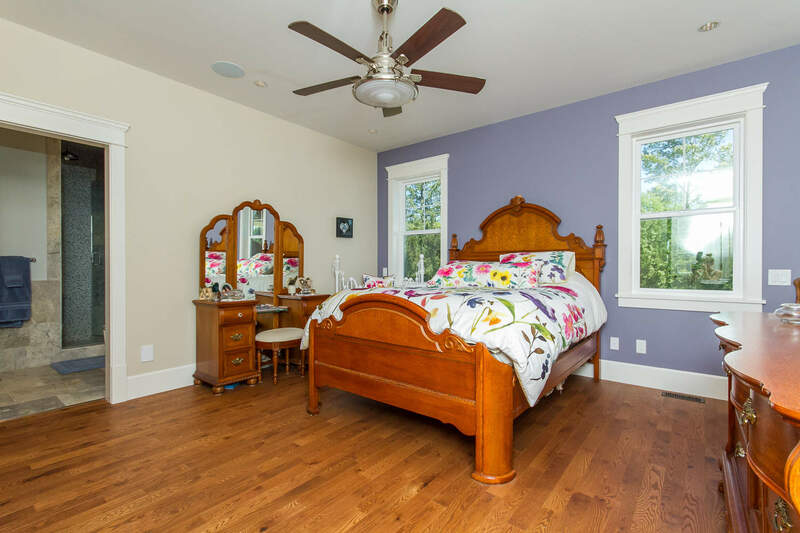 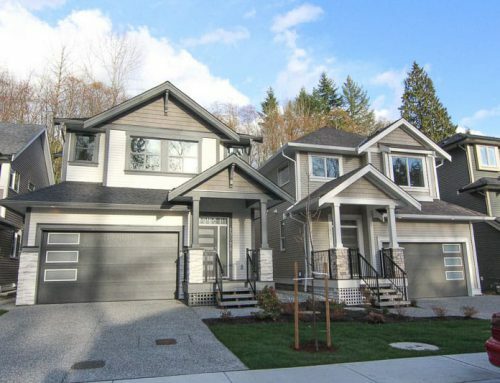 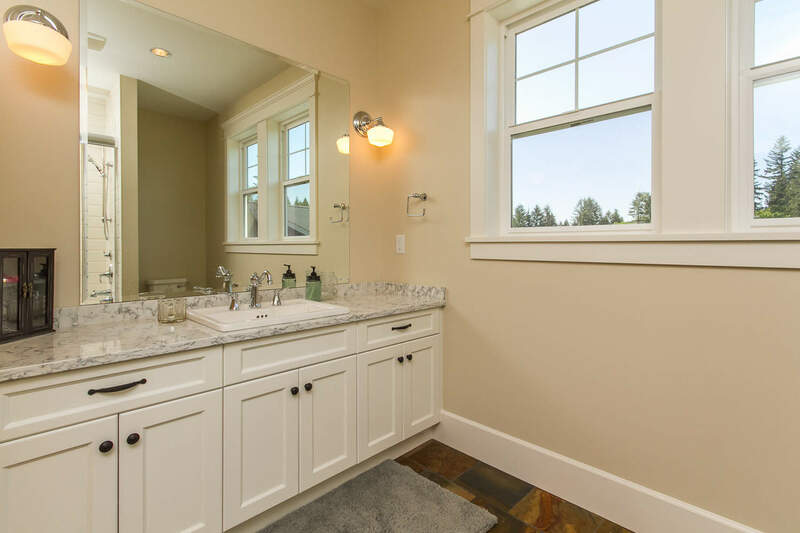 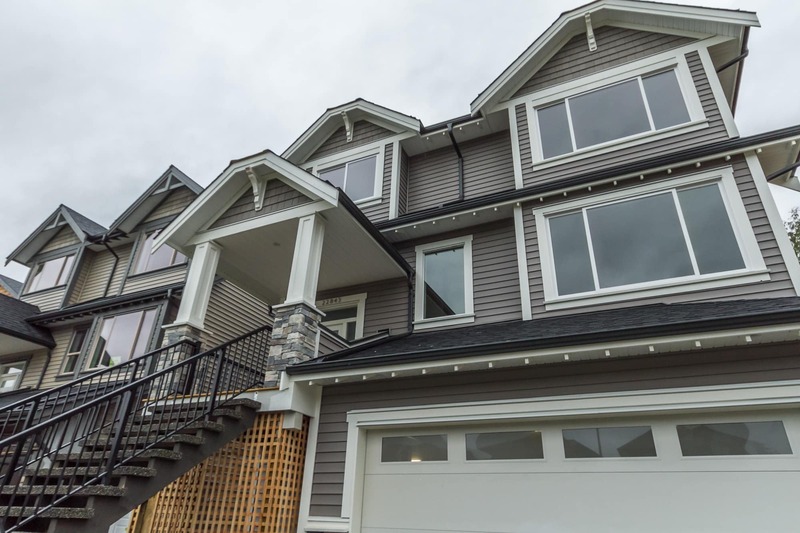 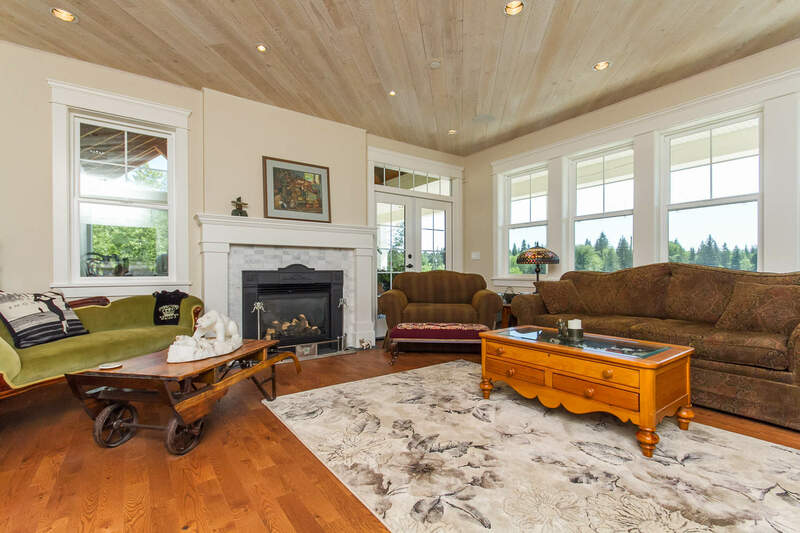 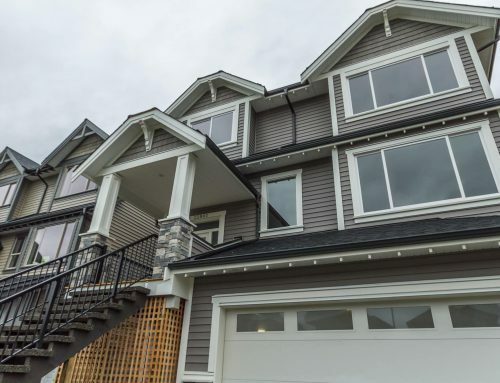 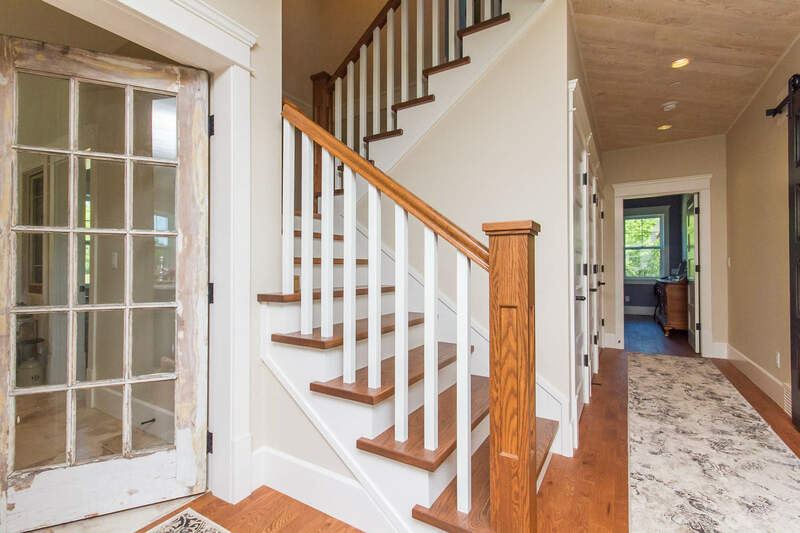 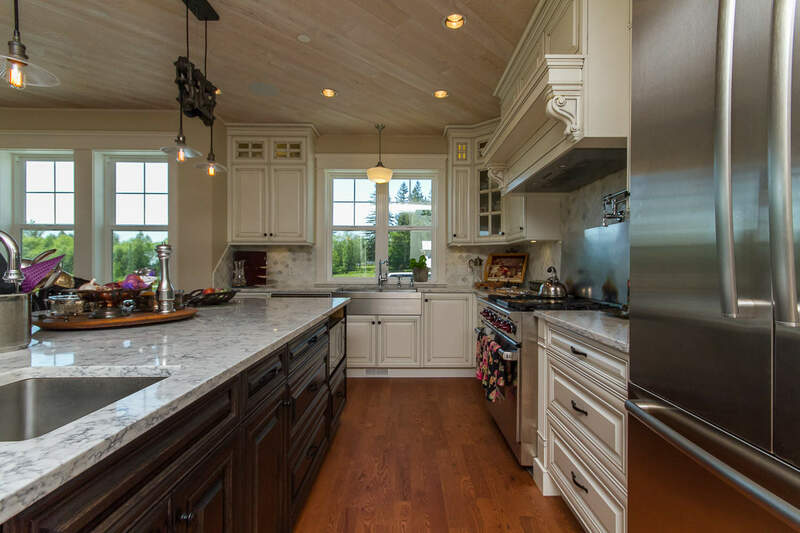 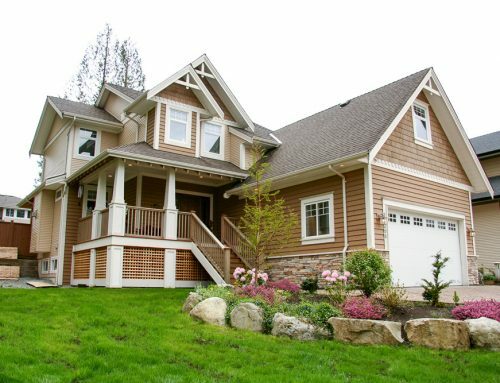 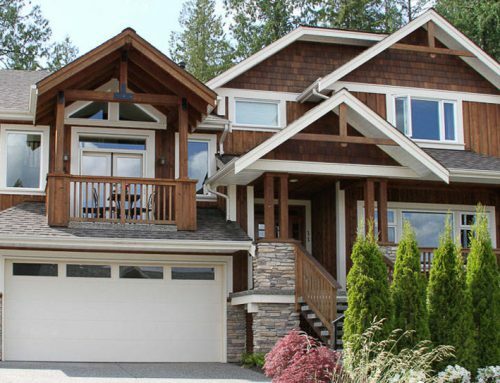 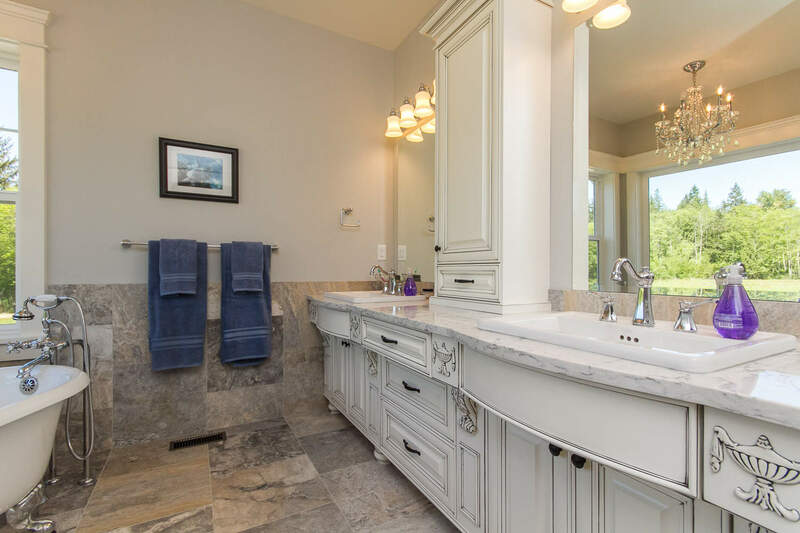 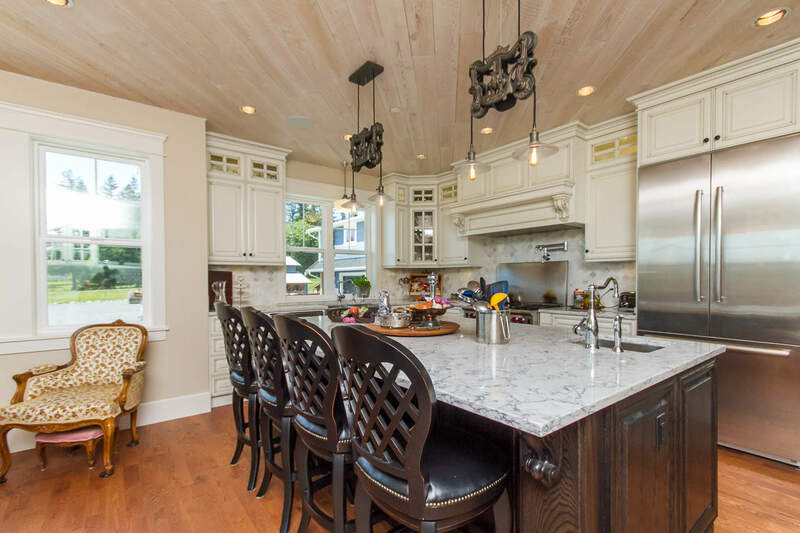 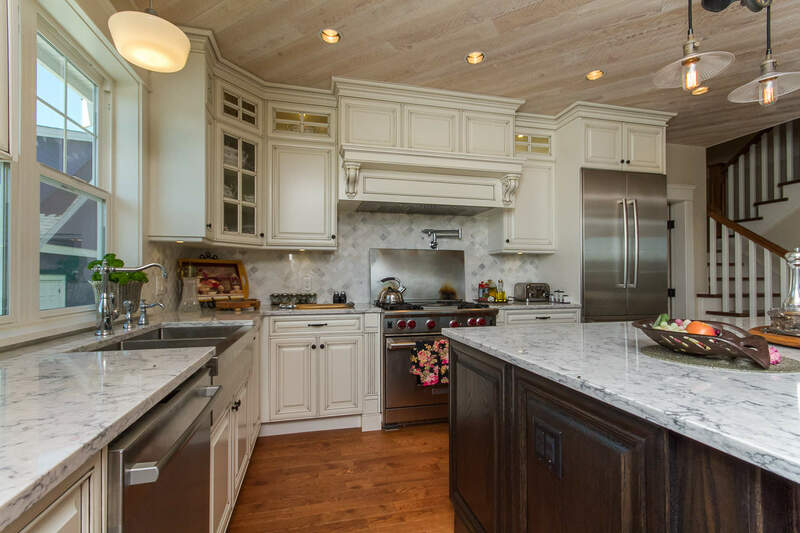 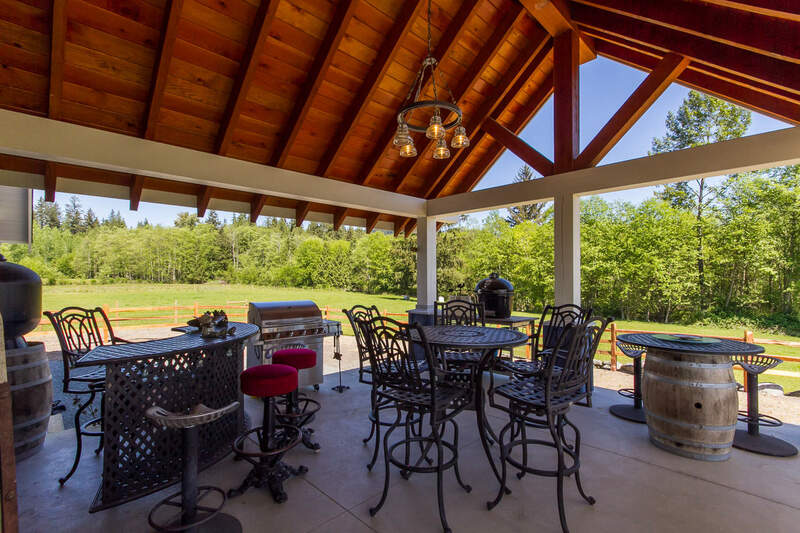 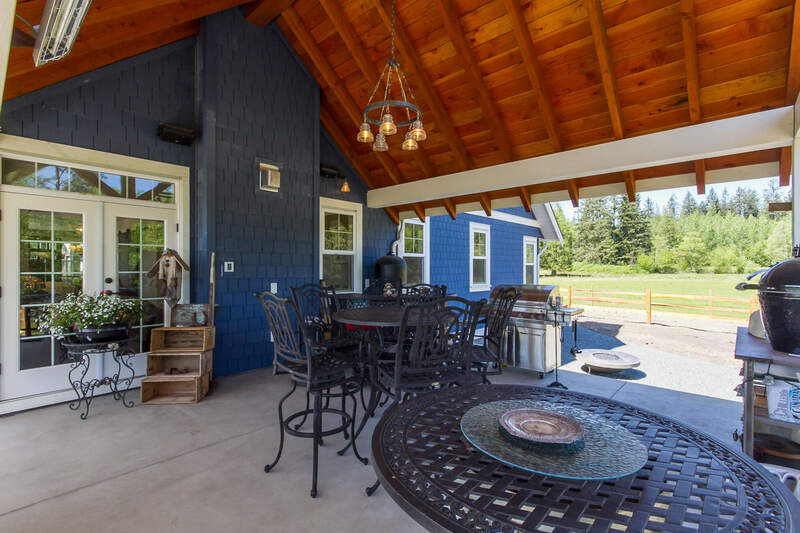 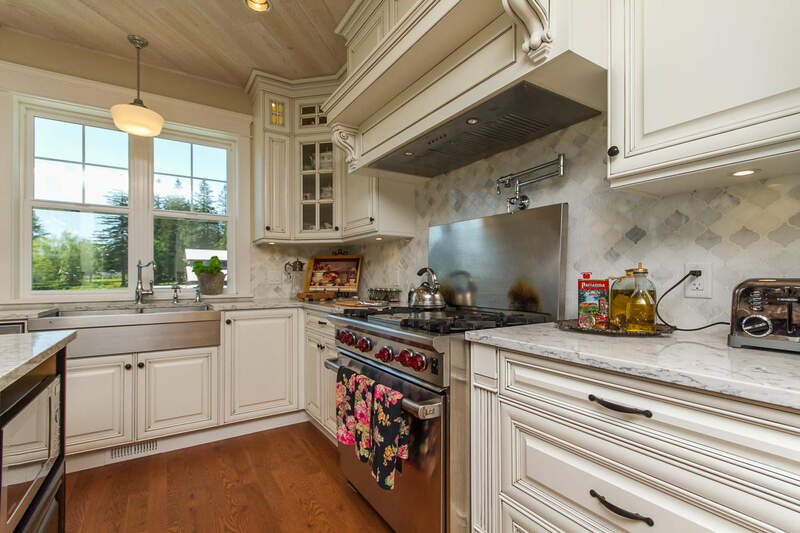 This home has many high quality features including hot water radiant heating, smart wiring and custom sound, wood ceilings, hardwood flooring throughout, and solid/wood doors. 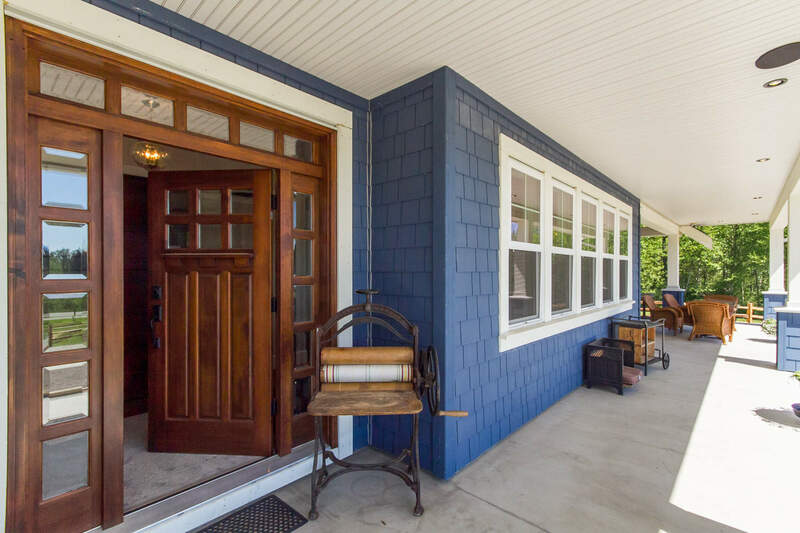 Many of the owner’s antique windows and doors were incorporated into the home.